Located in St. George's, Grenada Holiday Apartment is by the sea, minutes from Calivigny Gospel Hall, and close to Clarkes Court Boatyard & Marina. 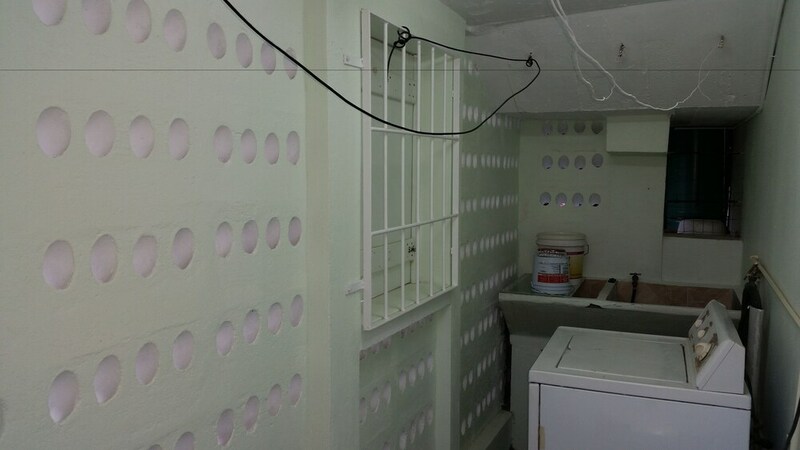 This apartment is within the vicinity of Grand Anse Beach and St. George's University. Make yourself at home in one of the 2 individually decorated guestrooms, featuring kitchens with full-sized refrigerators/freezers and ovens. Complimentary wireless Internet access keeps you connected, and 30-inch flat-screen televisions are provided for your entertainment. Conveniences include phones, as well as desks and separate sitting areas. Featured amenities include luggage storage and laundry facilities. A roundtrip airport shuttle is provided for a surcharge (available 24 hours), and free self parking is available onsite.